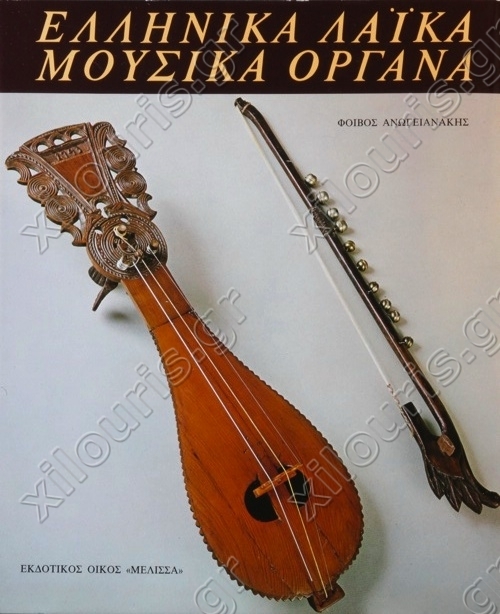 This book represents the first integrated attempt at a comprehensive study of the entire range of Greek popular musical instruments, from the simplest sound-producing devices to the most complex technical achievements of art and musical sensibility. The study of musical instruments sheds light not only on music history, but also on many other problems related to acoustics, technology, and decoration, not to mention sociology, religion, economics and the broader aspects of history and civilisation. Fivos Anoyanakis has dedicated his life to the study and collection of Greek popular musical instruments. He studied violin and advanced musical theory and has been involved with musicological research in two areas: Greek popular music, with particular emphasis on traditional instruments, and modern Greek composition. Thanks to his inspiration and contribution, the "Museum of Greek Popular Musical Instruments - Center for Ethnomusicology" was founded in Athens.